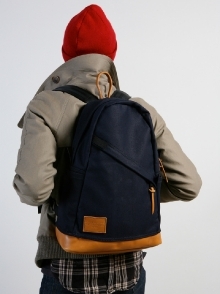 Designed as an all-around daypack ideal for shorter hikes, cycling, or as your daily book bag or personal carry-on item. 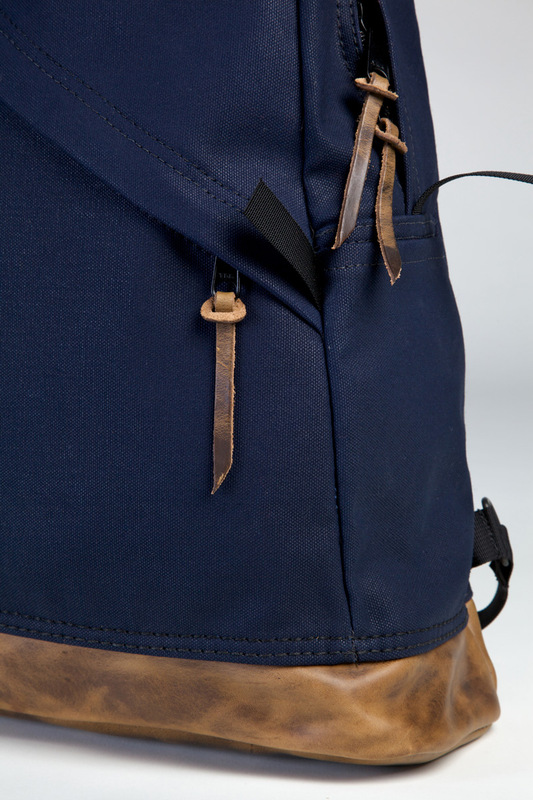 The 801 is a useful compact bag for every individual – it’s the simple solution for your creative, professional and recreational adventures. 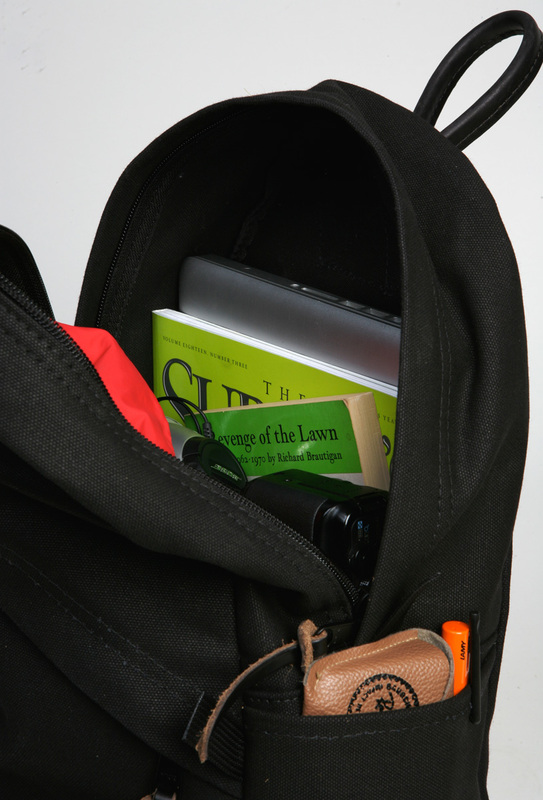 Easily accessed with a diagonal zip, the front pocket is the perfect spot for your camera, mp3 player, headphones, or journal. 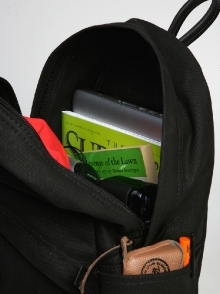 The main compartment opens with a wide mouth design, allowing you to pack larger items with ease, such as clothing, books, magazines, or a laptop (up to 15.5 inches, pictured). 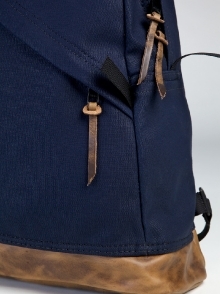 The side pockets are perfect for maps, sunglasses, your water bottle or umbrella. For cyclist, a standard Kryptonite U-lock fits securely and bike lights can easily be clipped onto the open top seam of the side pocket. 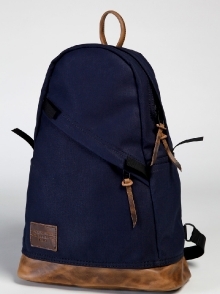 Constructed of Japan made, heavyweight waxed 19oz canvas duck. 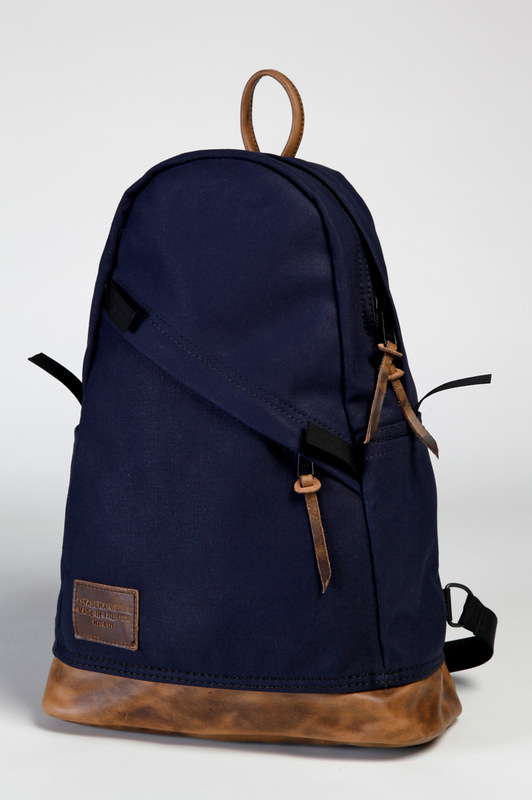 Parrafin coated and water resistant. 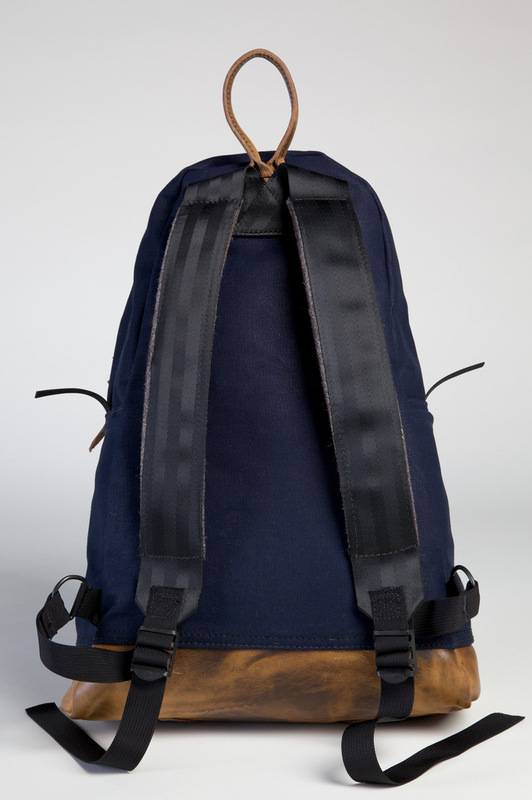 Horween leather, military spec nylon webbing, YKK coil zippers, and metal hardware in black oxide finish. All internal seams are finished with binding tape, seams of stress are double stitched, and both zippers are covered with weather flaps. 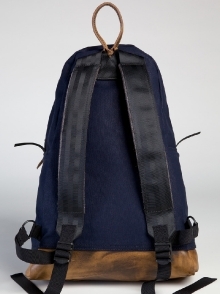 The shoulder straps are constructed of smooth seat belt webbing with wool felt stitched between the two layers for added comfort. A convenient leather finger loop is located at the top of the pack. 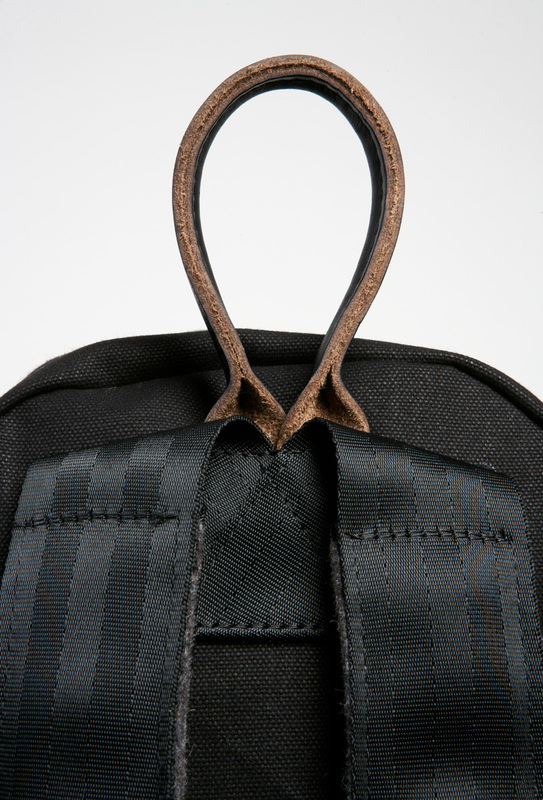 Leather zipper pulls allow for smooth zipper operation, and leather tie-on patches are located on the bottom of the pack. The Altadena Works leather punched patch brands each pack. 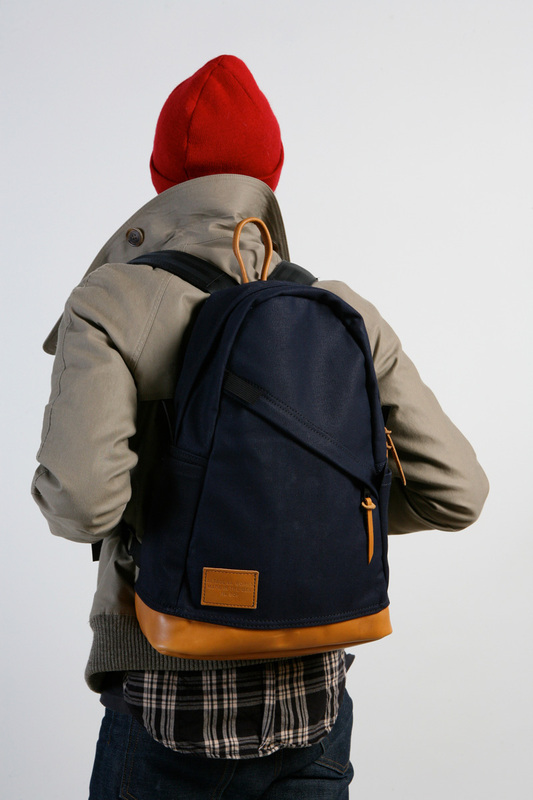 All our bags are made in the USA.